We will commit the resources and energy necessary to provide unsurpassed quality of products and service. 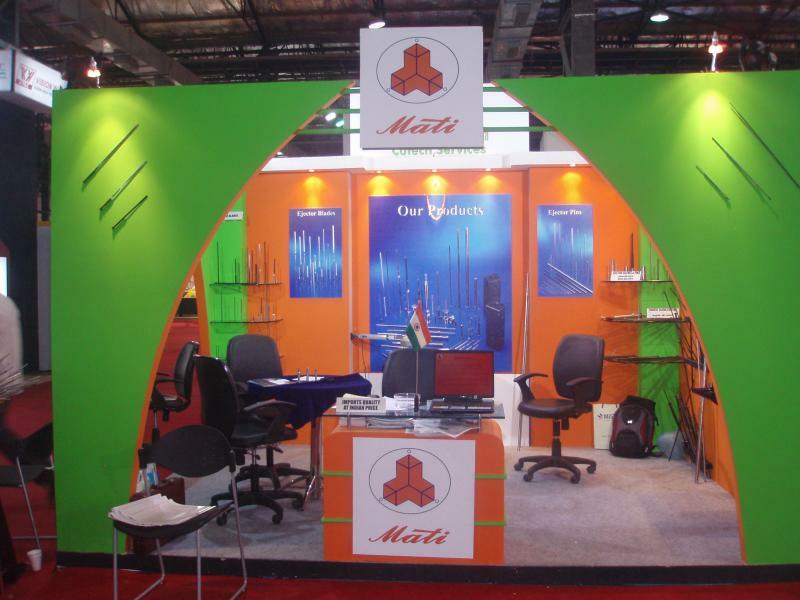 Mati guarantees a better product at a very competitive price, with fast delivery. Simply stated, Mati will strive to be the Leader in Quality and Value of Products and Services. Collaborated from a team effort, our performance-focused culture will create an industry image that automatically causes people in the industries we serve to think first of Mati. Cutech Services was established in the year 1987 for the purpose of contribute in the field of the machine tools industry for the machine products, Later in 1997 the company has devoted all efforts to provide a high quality and high precision product for Tooling industries , primarily in response to demand for timely delivery of high-precision Ejector Sleeves for the plastics moulds making industries customers' demands had outstripped the ability of the local shops to provide sufficient service and precision to meet service requirements. In response to this, Cutech Services internalized all of its machining operations. 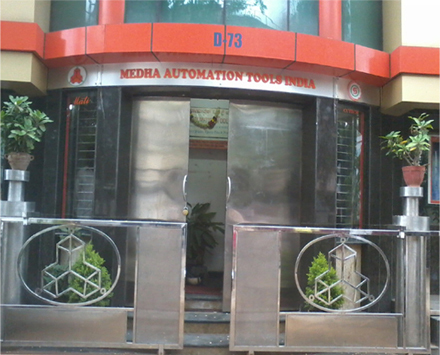 In 2001 the company has introduced is Product Brand name MATI later in 2006 it has been registered as Company Medha Automation Tools India, (MATI ). Mati to more accurately reflect its product line. Today, in addition to its extensive regular product line, Mati offers a wide range of custom manufacturing capabilities, including high-precision, miniature parts, critical radius, profile and specialized components. Mati occupies over 20,000 square feet of manufacturing space and employs approximately 40+ people in two, Eight hour shifts. The company has continued to demonstrate strong growth. Our reputation for reliability and consistency is built on experience and expertise. Ever since we began manufacturing Ejector sleeves and pins more than 15 years ago, Mati has stood behind every single product. Our dedication to service and quality can be seen in every piece we manufacture. By combining meticulous engineering with uncompromised quality, Mati consistently responds to the exacting specifications and needs of customers worldwide. For over 15 years, Mati has been the source for custom component parts, earning a reputation for building reliability into every piece from the initial prototype to the final product. 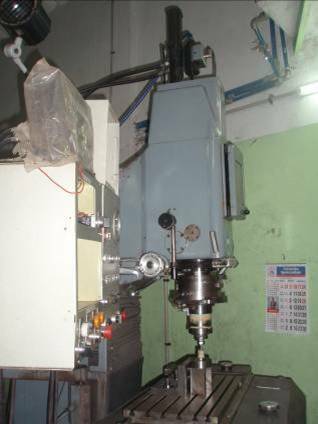 Our state-of the- art, precisely calibrated equipment, along with on-site engineering and manufacturing, assures unparalleled excellence and consistency from just a few pieces to thousands. That's why mold makers, stampers , cold-heading, eyelet manufacturers, and industrial electronics manufacturers turn to Mati for customized products and individualized service� delivered on time and on point. Whatever the size, shape, size or finish, we have the largest in-stock selection of high grade tool steels to meet your needs. We also have the ingenuity and innovation to produce parts from just about any other materials your designers' request. Our miniature ground components consistently exceed expectations while meeting the most rigorous requirements for precision-critical industries such as pharmaceutical, medical, micro-stamping, electronics and plastic molding. 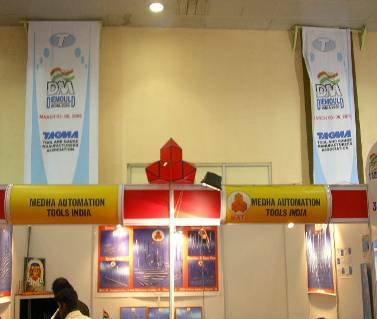 No wonder that manufacturing professionals turn to Medha Automation Tools India to meet their most challenging needs. The characteristics and qualities of a particular tool steel is determined by adding selective alloy(s) with an appropriate amount of carbon. The choice of a particular alloy(s) and the percentage of these alloy elements in the steel will determine the WEAR and TOUGHNESS of the tool. Consistently meeting or exceeding our customer's expectations for product quality and performance; Timely delivery of products and services to meet our customer's requirements; Continuous improvement of our processes, and systems; Ensuring our personnel are properly trained so they are better able to serve our custom. 7th DieMould India 2010, Goregaon, Mumbai, India. 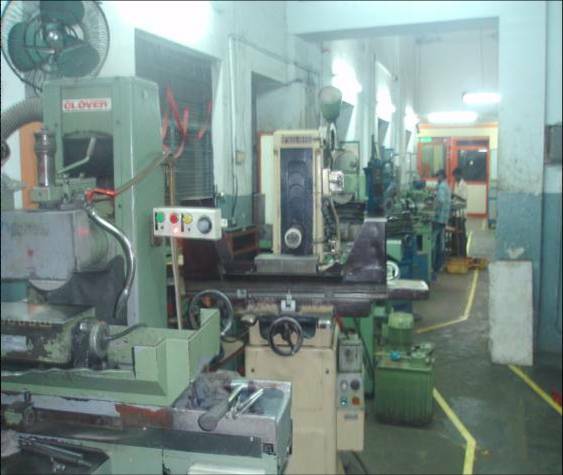 2003 amtex at Bangalore India 2006 DieMould at Trade center Chennai, India. 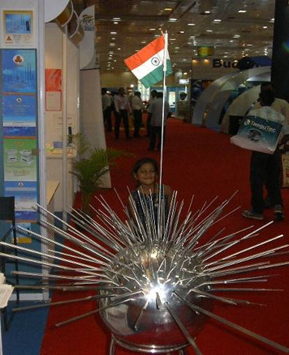 2008 DieMould at BIEC Center Bangalore, India.